I’d like to begin by taking a moment to remember the victims of 09/11. God bless them and everyone affected. 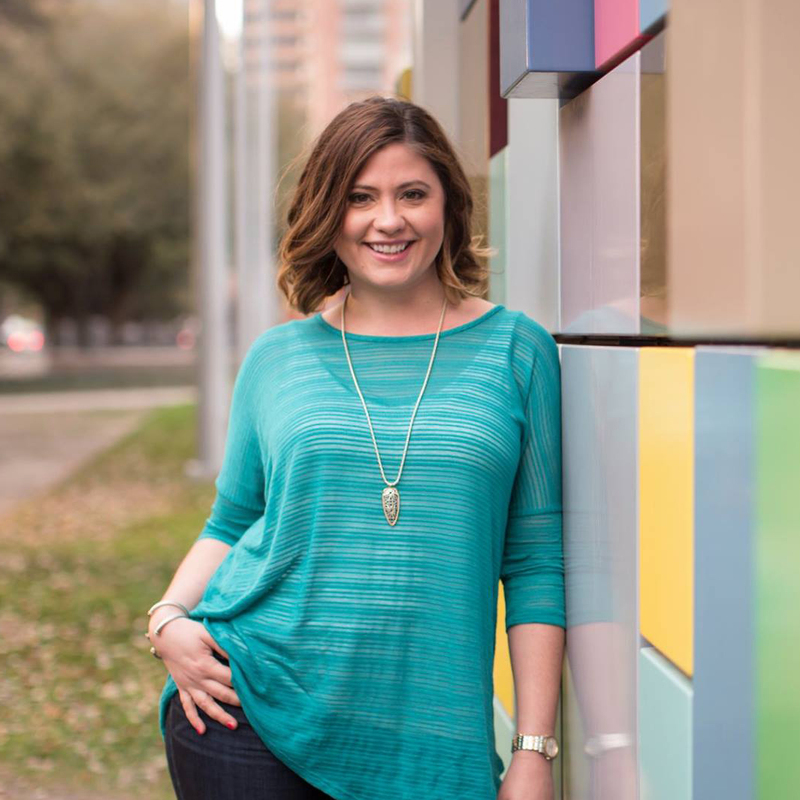 This week’s featured blogger is Chelsea from The Perfect Catch. Chelsea is a lifestyle blogger who works in the healthcare industry. She’s a boymom, with a toddler plus one on the way (and a cute chihuahua too). 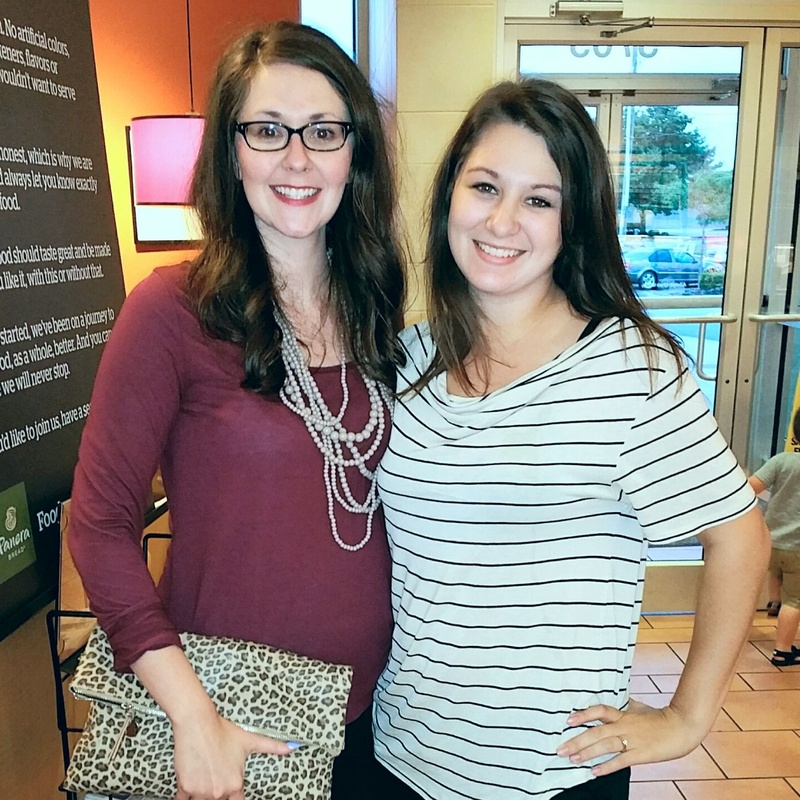 I love her post on maternity style, and you can still enter to win a Blush Maternity giftcard on the post! She’s also hosting a Fall Scarf Swap, which you can still get in on!!! 1. We headed for the hills over Labor Day Weekend. It was so nice to spend time with our families, and Chauncey and I got to go on a date night! While the food wasn’t that great, the company was!!! 2. 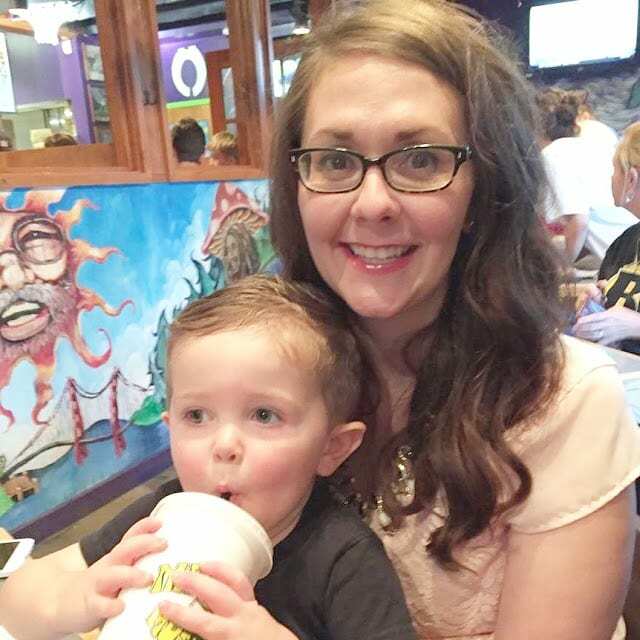 Speaking of dinner, Chauncey and I took Kane out to Mellow Mushroom on Tuesday night. It was the best Kane has acted out in public since he hit the terrible twos!!! I was one thankful momma!!! 3. Ulta’s 21 Days of Beauty Sale is currently going on! I was out there shortly after the store opened yesterday morning to pick up some Stila eyeliner, and I’ll be out there this morning for today’s deal! 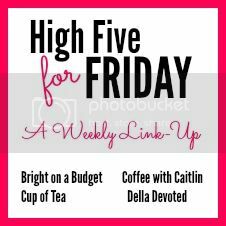 You can check out what it is, along with my other favorite picks from the sale, here–while the eyeliner deal is gone, the rest of my picks are still upcoming!!! 5. Ok, so I have a confession to make. Target always knows my needs, even when I don’t, and meets them. Case in point? 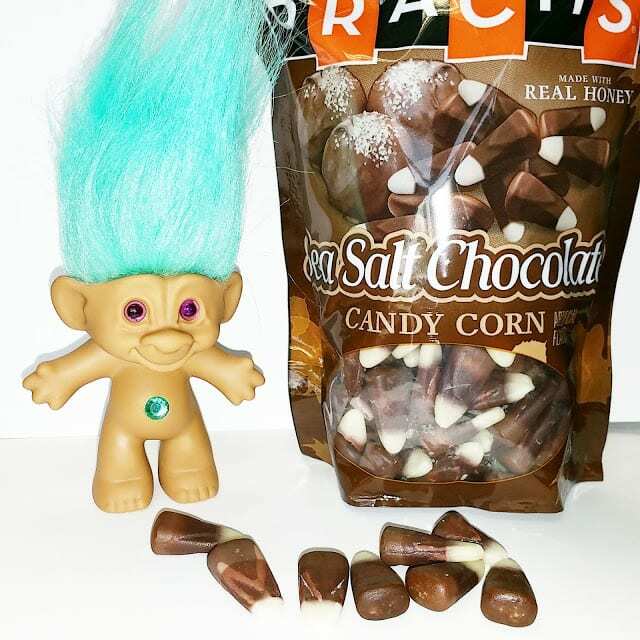 The troll doll and Sea Salt Chocolate Candy Corn I purchased this week. Thank you, Target. The 80s/90s baby I am just couldn’t resist. Ooooo, don’t forget that you can still enter to win a $36 Starbucks giftcard, just in time for those favorite fall drinks!!! You can enter here. And for those of you that loved my pink tassel earrings here and here, they’re on Groopdealz from the seller I purchased them from!!! You can order them here at a major discount!